ENZYMES & PROBIOTICS – Is Our Immune System! 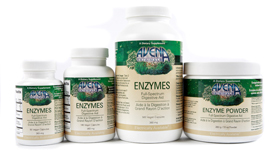 Enzymes EMPOWER every other nutrient, process, and activity in our body. They are absolutely crucial! Identified as “The Sparks of Life”, enzymes are one of the most important supplements for vibrant health. These tiny miracle workers are responsible for good digestion, the unlocking of nutrients and human life itself! Our body depends on millions of enzymes; they power thousands of biochemical reactions that keep us alive, functioning and healthy. Without enzymes human life simply cannot exist! Our life depends on millions of enzymes busily working, powering thousands of biochemical reactions that keep us alive, functioning and healthy. As we age our enzyme levels drop dramatically, reducing both our level of health and vitality. For example, tests have shown that a 70-year-old has less than 10 percent of the cellular enzymes to that of an healthy infant—decreasing not only their immunity, but also increasing their risk of developing life-threatening diseases. 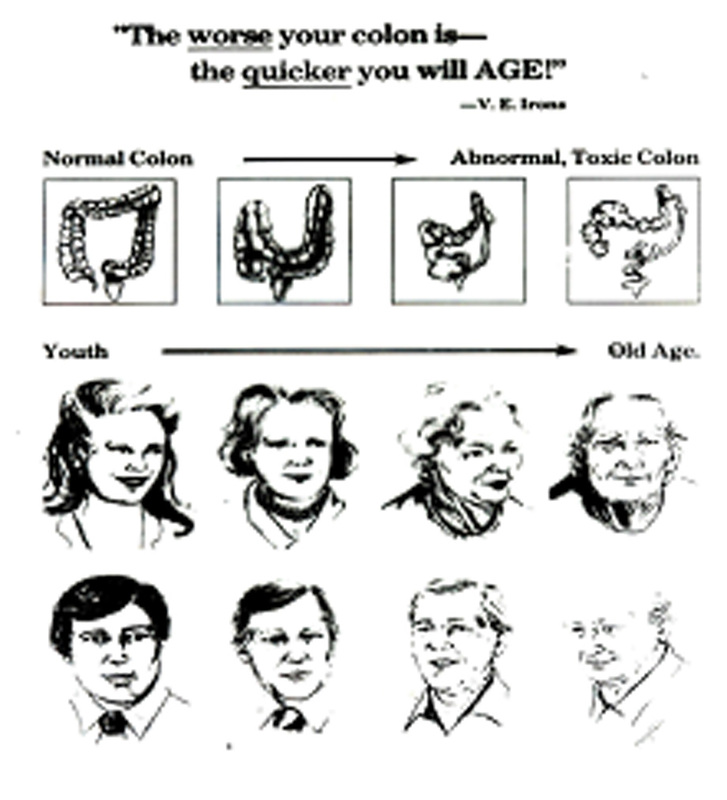 Depicted as “The Fountain of Youth”, enzymes are the main missing nutritional component in cooked and processed foods. Yet, most are supplementing at the wrong end of the scale. Without enzymes, vitamins, minerals and protein are of little or no value to our body. Today’s modern lifestyle kills enzymes in many more ways than just cooking… Stress, smoking, food additives, pasteurization, canning, fluoridated tap water, air pollution, caffeine, drugs (prescription and illegal), mercury toxicity, frequent air travel, workouts, x-rays, radiation poisoning, microwave ovens, food irradiation and poor sleep all kill enzymes! With enzyme supplementation, we can assimilate and utilize up to 10 times more food and nutrients then without enzyme supplementation. taken on an empty stomach between meals, enzymes are reported to increase your macrophage (type of white blood cell) by up to 700% and your T-cell (cancer fighting cell) production and activity by as much as 1,300%. any side effects. It’s a great way to purify and clean our blood while lowering cholesterol. According to researchers, enzymes can reduce the ability of cancer cells to attach themselves to healthy organs and tissue. Proteolytic (protease) enzymes are reported to help dissolve the fibrous coating on cancer cells, allowing our immune system to do its work. In a healthy body, enzymes are said to be able to help the body to identify and destroy cancer cells. What makes our enzymes so sought after by many of the elite health practitioners from around the globe? Quite simply, they are superior in every way and they bring RESULTS! While pancreatic and many other enzymes only work in a pH of 7.8 to 8.4 our full-spectrum, plant cultured enzymes are activated in a broad pH from 2 to 12. This allows our enzymes to be productive in just about anybody’s stomach. Above all, unlike competitive brands that are most often extracted with chemical solvents from plants already harvested with depleted activity levels—our specially cultured enzymes re grown on live plants in controlled conditions, then harvested once they reach their peak activity levels without the use of solvents through a proprietary process—which is about four times the effort, but the end result is a pure product and an enzyme of superior quality and far-surpassed bio-availability! Imagine building our dream home, we purchase the best quality lumber, framing, concrete, etc… We deliver it to the job site and watch as nothing happens without workers? This is the frequent result of many people’s nutritional programs; they deliver great vitamins, minerals, proteins, & fats into their bodies, but forget about the workers. Enzymes are the catalyst that allows the vitamin to be absorbed, the mineral to be delivered and the protein to be digested. Simply put they do the work! For years I was using 1-2 capsules with each meal and noticed it helped, but it wasn’t until I took Lou Corona’s advice and started taking 5 caps with each meal did I start to understand the power of enzymes. My metabolism improved which helped me loose weight, better eliminations, better energy… just to scratch the surface! Are There Different Types of Enzymes? YES, the three (3) sources of enzymes we will find in the market place are Pancreatic, Plant Extracted, and Plant Cultured Enzymes. 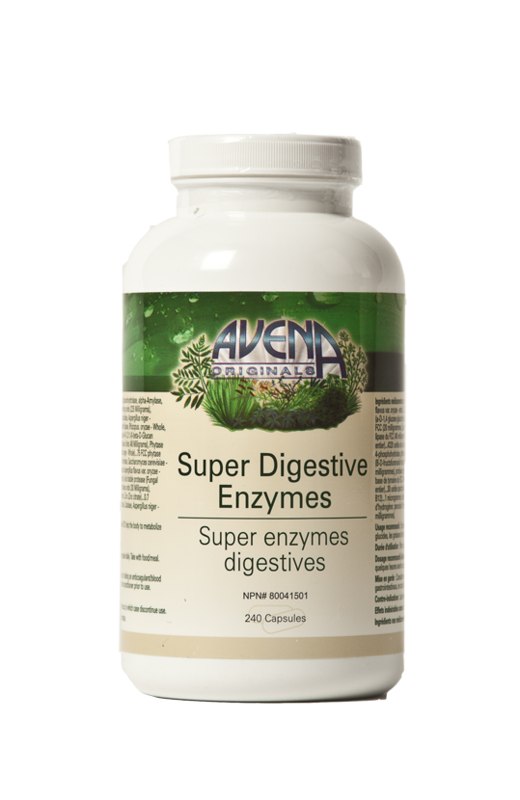 PLANT CULTURED ENZYMES: Avena’s cultured enzymes will fire-up in a range of pH between 2 – 12, which is within the pH of any human, even with health challenges. These enzymes are grown on a plant source in an enzyme rich controlled environment much like a greenhouse, where they can be monitored for enzyme growth and potential while the plant grows. Once the enzymes reach their peak potential they are extracted using a patented technology leaving us with 100% Pure Enzymes, without losing any potential activity. The result… we have one of the most potent, highest-activity-level enzymes available today. Enzymes truly are “the SPARKS of Life”!!! 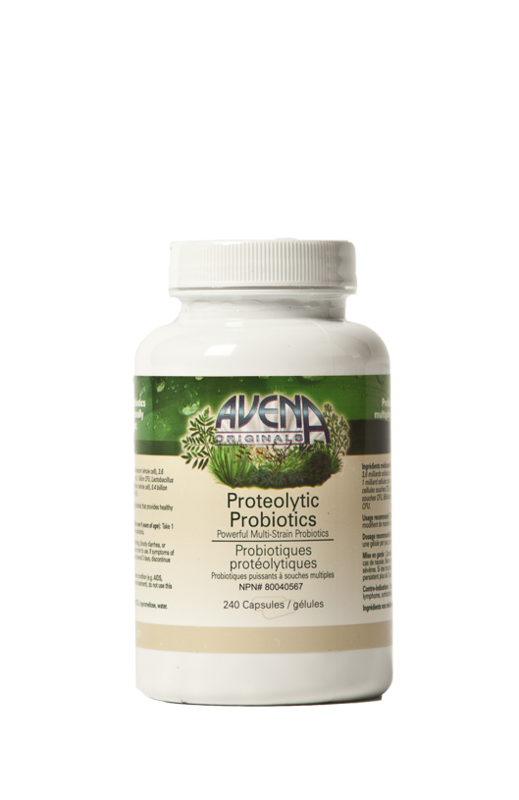 Learn about our Ultra Powerful patented Proteolytic Probiotics elsewhere on this site. Did you know that by helping others with all their health challenges… YOU CAN EARN A RESIDUAL INCOME??? Go to: http://IdealHealth4Life.info click on… Rebates.